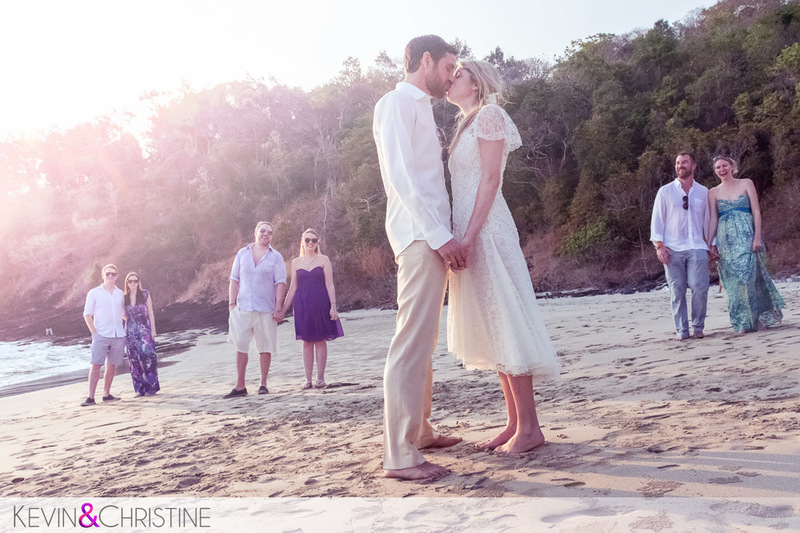 If you had told us years ago that two Canadian photographers would be shooting an Irish wedding in Koh Lanta Thailand we would have said you were crazy, but that's in fact what happened while traveling through the beautiful southern islands of Thailand. 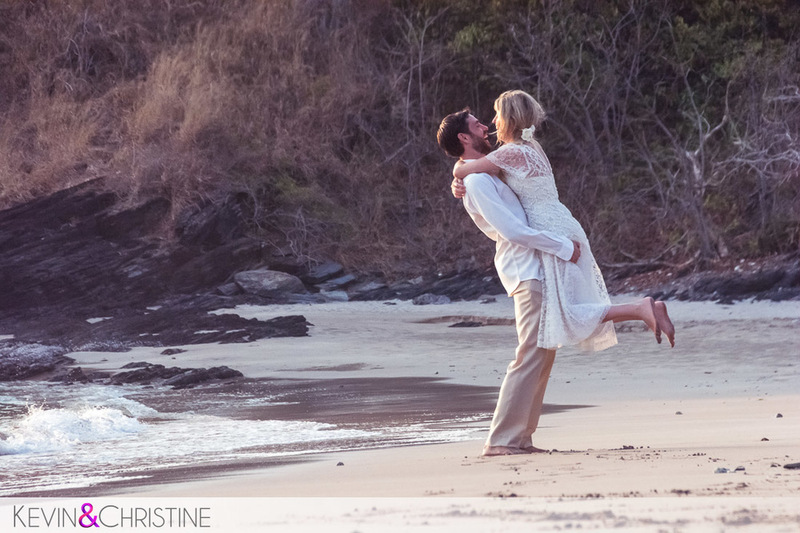 It was another beautiful day in Koh Lanta and we met Laura and Charlie to capture their amazing destination wedding day and it was a day we will never forget. 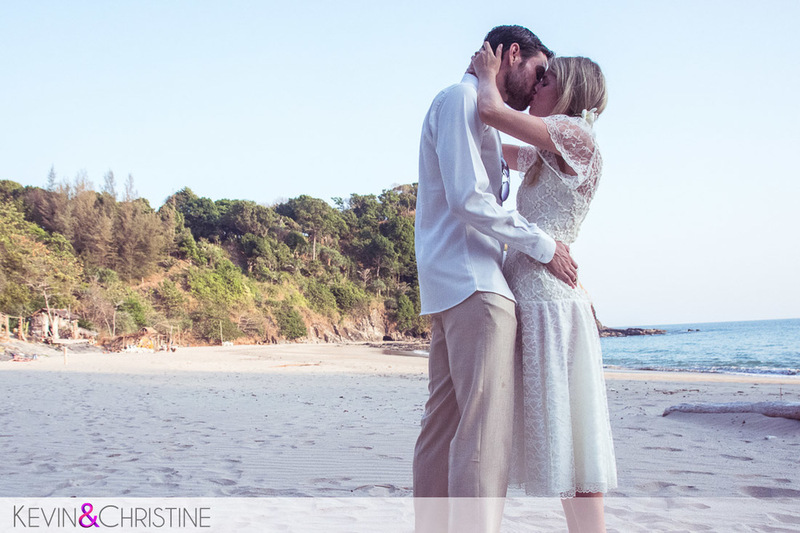 Kevin & Christine are two charismatic photographers known for making people happy and bringing out the best in their clients, while giving twice the coverage, style, and fun! 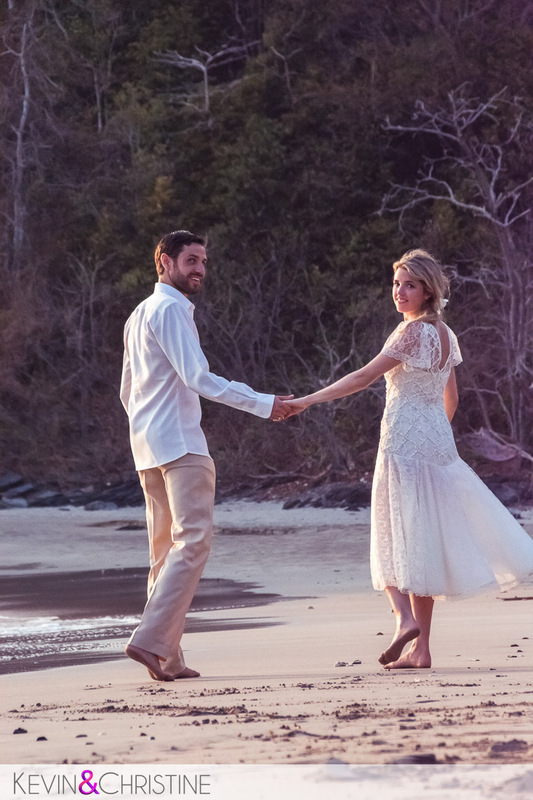 As a husband and wife wedding photography team, they capture each moment of your wedding day from two different points of view. 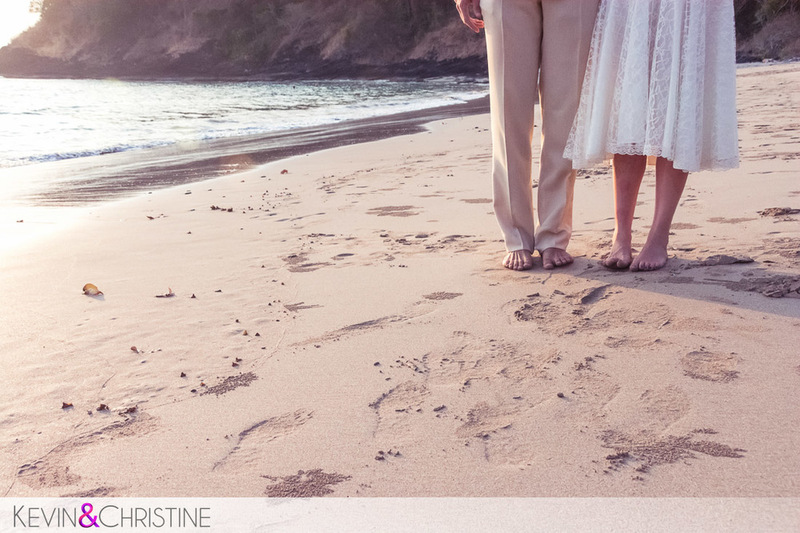 Recognized for capturing a unique, bold blend of modern style and spontaneous moments in their photography, Kevin & Christine strive to always go above and beyond their client’s expectations, while delivering optimal service and captivating images. 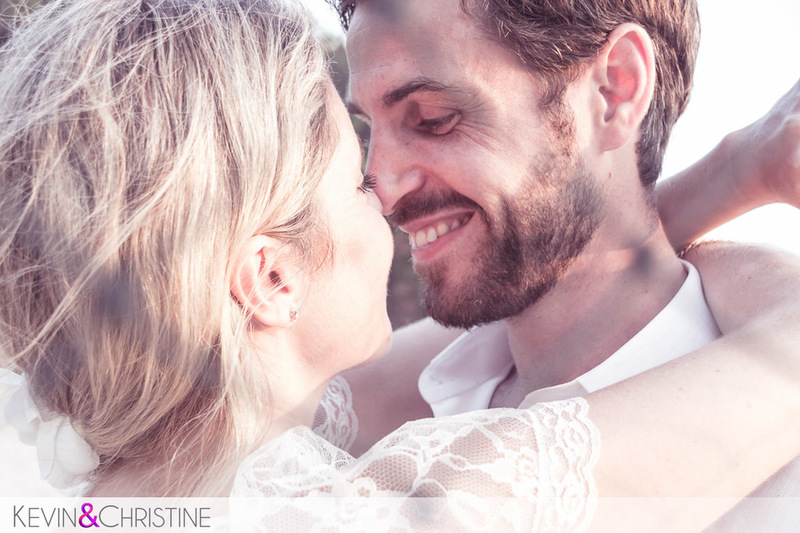 Kevin and Christine are two charismatic photographers known for making people happy and bringing out the best in their clients. 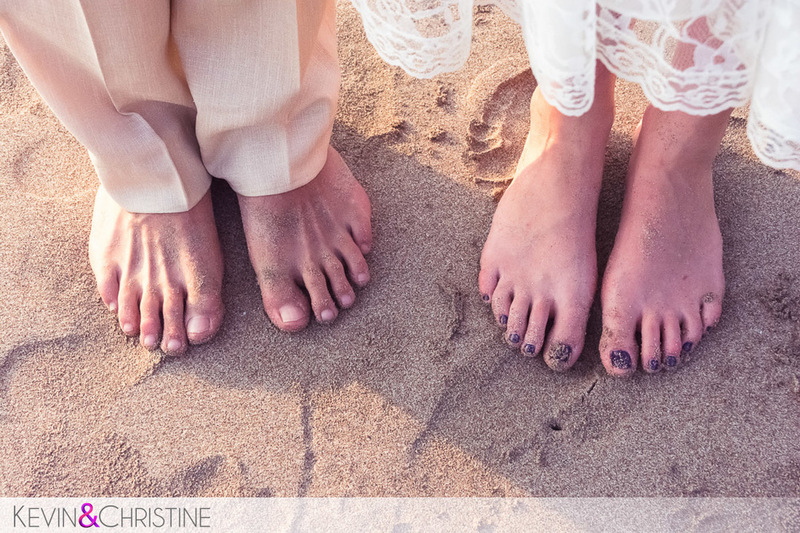 They bring you 2x the coverage, 2x the style and 2x the fun! 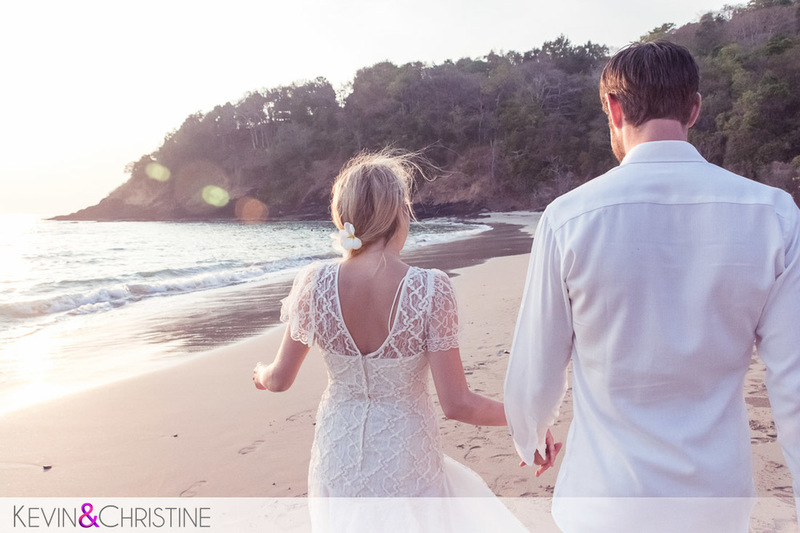 Recognized for capturing a unique, bold blend of modern style and spontaneous moments in their photography, they strive to always goes above and beyond people’s expectations.